Installing new boat carpet will enhance the comfort and update the appearance of your boat as well as increase its value. 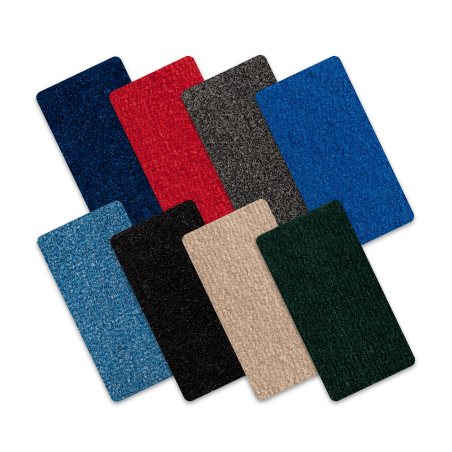 We carry a full line of replacement marine grade boat carpeting that meets the highest quality standards. Manufactured with a mold proof technology and with high grade rubber backing, our boat carpet is stain, fade, mold and ravel resistant. Installation is simple. 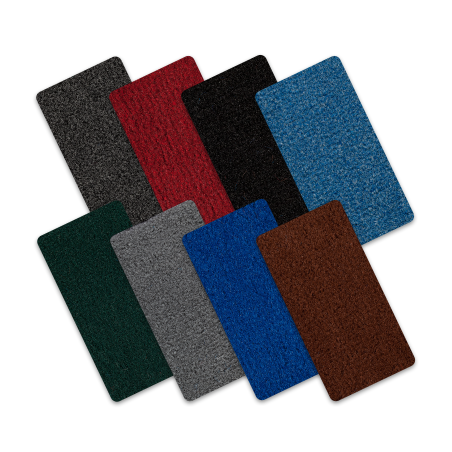 Not only is our boat carpet high quality, but it is very easy to install our replacement boat carpeting. Unlike other boat carpet websites that just distribute, we focus on offering top of the line new boat carpet at a great price through our factory-direct supply chain. We are a 3rd generation family business and have years of expertise and relationships in the marine carpet industry. As a result, we are able to save time and money, allowing us to offer the lowest prices, best quality replacement marine carpet and fastest shipping. We use our history and skills to supply our customers with the highest quality new boat carpet with the friendliest, most knowledgeable service. BoatCarpet.com is determined to supply the Marine industry and households with the most highly demanded boat carpet and marine vinyl flooring products at the lowest prices, while maintaining the highest standard of quality and service. Boat Carpet .com is the # 1 supplier of boat carpet. BoatCarpet.com offers a wide variety of marine carpet for boats, all of which is covered under a three year warranty! We offer 16 oz Cut Pile Boat Carpet (6FT), 16 oz Cut Pile Boat Carpet (8FT), 20 oz Cut Pile Deluxe Boat Carpet (6FT), 20 oz Cut Pile Deluxe Boat Carpet (8FT), Premium Textured Boat Carpet (8FT), Vinyl Marine Flooring, Bunk Carpet, and several boat carpet adhesives for installation. All of our marine grade rubber backed boat carpet is manufactured to handle the harshest marine environments, along with everyday wear and tear. Have your boat looking and feeling like new again for many seasons and years to come with new boat carpet from BoatCarpet.com. Standard Boat Carpet is a great choice for replacement marine carpeting. It is suitable for aluminum fishing boat carpet, entry level bass boat carpet, pontoon boat carpet, swim platform carpet, commercial boat carpet and all around DIY replacement boat carpet projects. 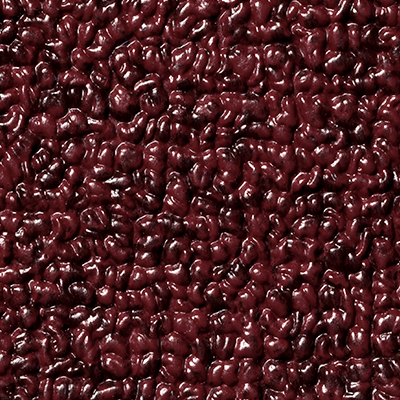 It is an economical choice for replacement marine carpet for resale. Our Standard 16 ounce Boat Carpet compares to 16 ounce boat carpet and is constructed from high quality synthetic mold and mildew resistant marine grade carpeting. 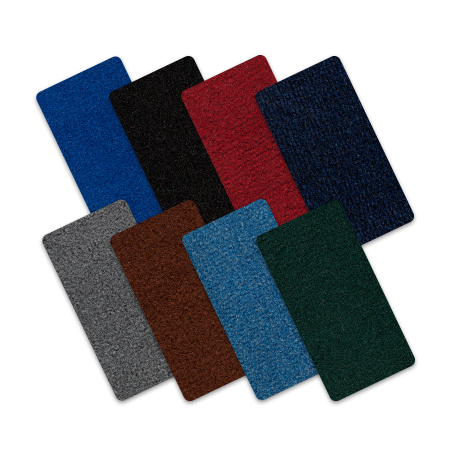 It has a durable rubber backing, fade-resistant colors and is fast drying and long lasting. Our boat carpet is easy to install with long lasting good looks. This marine carpet sets the American made boat carpet standard for entry level, affordable quality. Our Deluxe Boat Carpet is the 20 ounce boat carpet choice for softness underfoot for any marine carpet use. 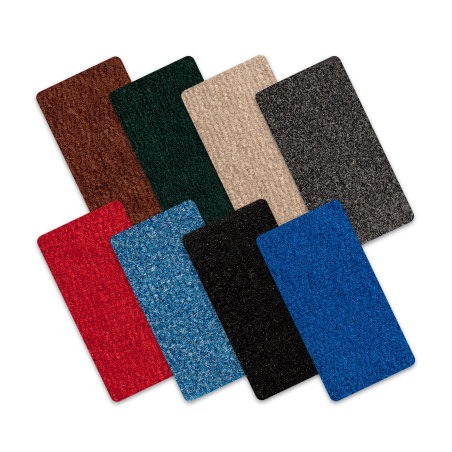 Combining comfort and easy installation, this marine carpet is the most versatile replacement marine carpet for all bass boat carpet, pontoon boat carpet, runabout carpet, houseboat carpet and ski boat carpet. Our 20 ounce Deluxe Boat Carpet is more dense for soft support and an upscale appearance. It boasts high quality synthetic materials and sturdy rubber backing, and is fade, mold, and stain resistant. The marine carpet fibers are slightly taller and more dense than our Standard 16 ounce Boat Carpet. 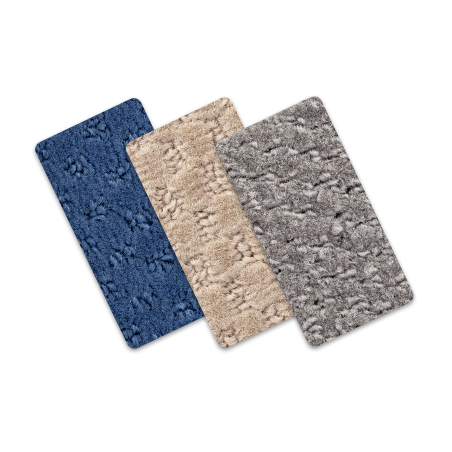 This replacement marine carpet has American made durability, beauty, softness and style at an affordable price. 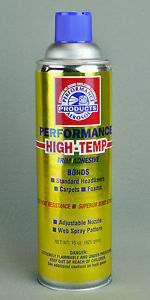 Our boat carpet adhesives are innovative, high quality, American made boat carpet glues. Our selection of boat carpet glue covers any type of marine carpet gluing project. Professional Boat Carpet Adhesive is an advanced formula boat carpet glue suitable for fiberglass, aluminum, marine plywood and DIY projects like patios. Professional installers choose this marine carpet adhesive for its workability and long lasting bond. Boat Carpet Adhesive is our most basic boat carpet glue for marine plywood. It is an economical boat carpet glue for projects like pontoons and swim platforms. Spray Contact Adhesive is the best choice boat carpet glue for easily wrapping bass boat lids and bonding to vertical surfaces. It is outstanding quality and a customer favorite boat carpet glue for fast and easy application on trim, lids, and hard to reach areas. Contemporary style boat carpet with a pattern of loops and cut pile. A beautiful marine carpet selection for pontoon carpet, ski boat carpet, houseboat carpet and cruiser carpet. Quality American made marine carpet with synthetic fibers and durable rubber backing for long life and beauty. It is mold, mildew, stain and fade resistant boat carpet for long lasting, stylish beauty. For fishing boat carpet, please see our Deluxe 20 ounce Boat Carpet or Standard 16 ounce Boat Carpet. Your choice for softness underfoot for any boat carpet use. Great for all bass boats, pontoon boats, runabouts, houseboats and ski boats. Marideck marine vinyl floorings is the industry leader in beauty and durability. Simple to clean and long lasting. Your easy care choice for a busy outdoor life. Made in America with quality, long lasting materials.